A security deposit of £15 per item is required. Upon return you will receive £10 per item. Biketec Motorcycle Training has now served Aberdeen, Inverurie and the North East’s motorcycle training needs for over 20 years. 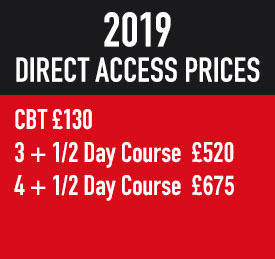 This now makes Biketec the longest established motorcycle training body in the region. Biketec is also the largest training body in the North East of Scotland, with training sites conveniently located in Aberdeen and Inverurie. 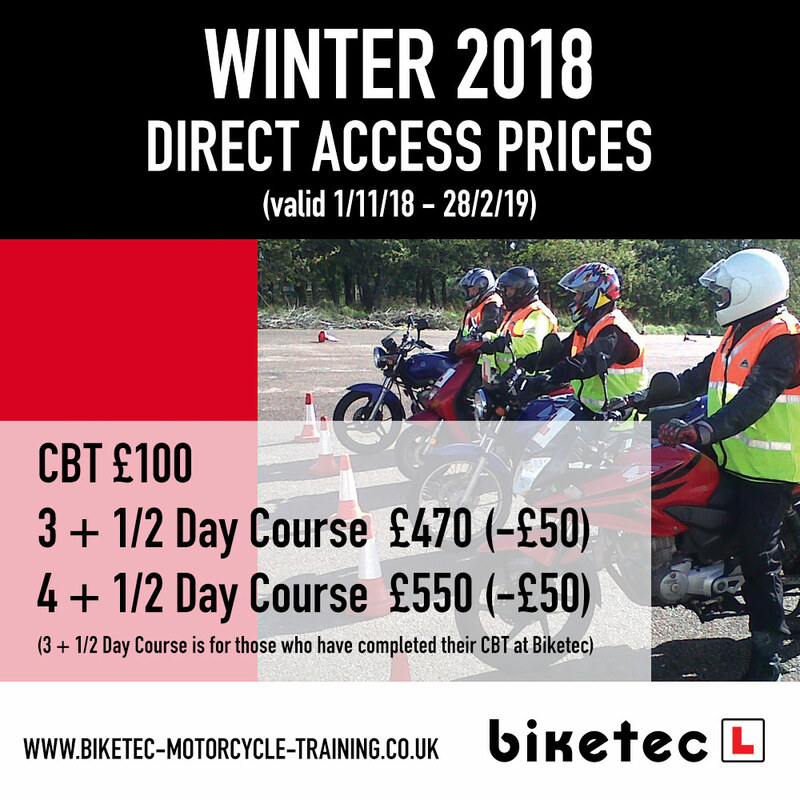 In 2018 Biketec expanded and updated their fleet of training motorcycles. If you have any questions about Biketec or any of our services, how to pass your A1 (Light Licence), A Licence or Direct Access please get in touch.